Mahdi is a school teacher in Bahrain. In 2011, he called on his teaching union to strike. The authorities charged him with inciting hatred and attempting to bring down the regime – and put him in jail. 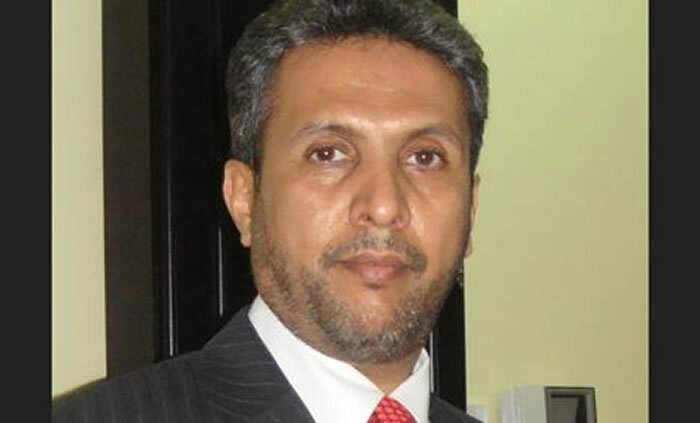 This is Mahdi’s fourth year in prison, and he is being denied medical treatment he urgently needs. Mahdi’s health is deteriorating. Ask Bahrain to give him access to the care he desperately needs, and release him from prison. More information on the Amnesty International website. Join the Amnesty International campaign and send an email.